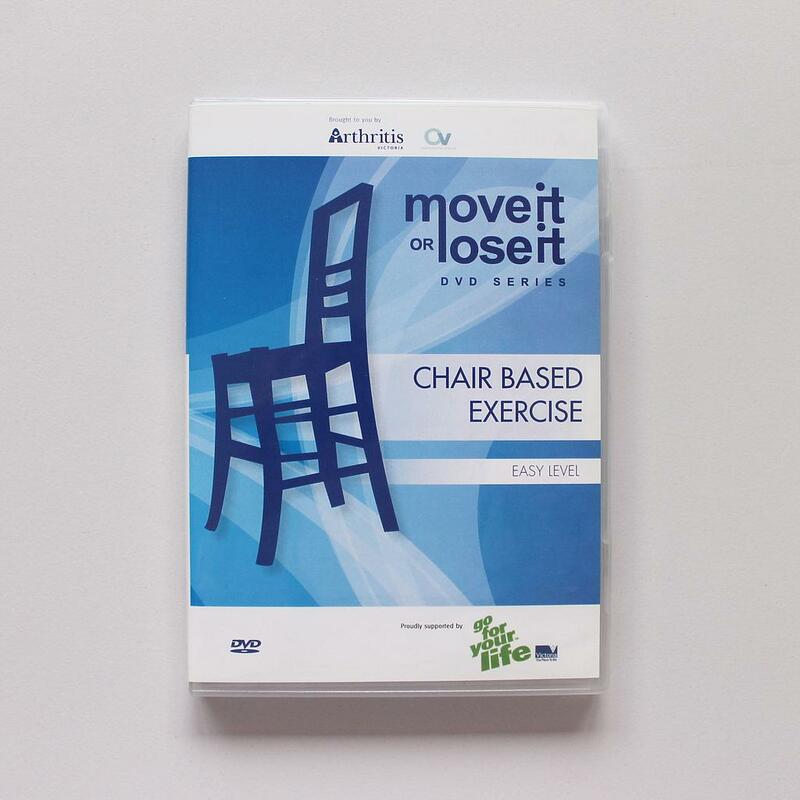 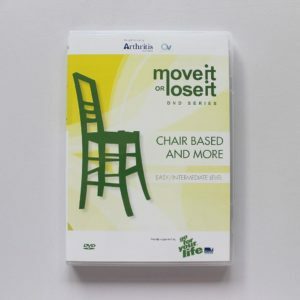 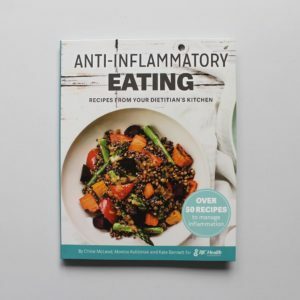 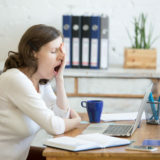 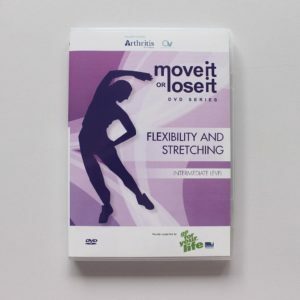 From the popular Channel 31 television series Move It or Lose It, this DVD features gentle, easy to follow exercises for the whole body to improve posture and strength. 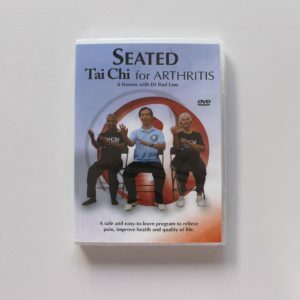 For older adults looking for a simple program that will get joints and muscles moving again. Conducted by Carole Whitehead and Amanda Cubitt.